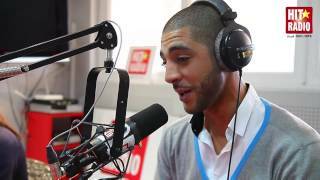 WOULD CHA3B HIT RADIO 100% MOUSSI9A 100% HITS ! 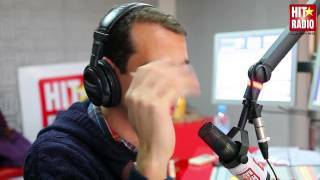 Apprends à rire avec Would Cha3b sur HIT RADIO ! 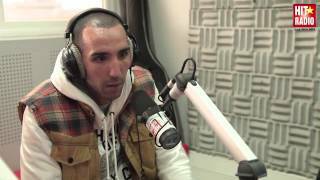 WOULD CHAAB EN LIVE DANS LE MORNING DE MOMO SUR HIT RADIO ! 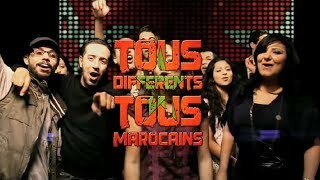 Nabila Maan avec Would Cha3b, Oum, Leila El Berrak, Barry, Mahmoud des Ganga Vibes, Adil et Othmane des H-Kayen et Ahmed Soltane - Tous différents, tous Marocains.